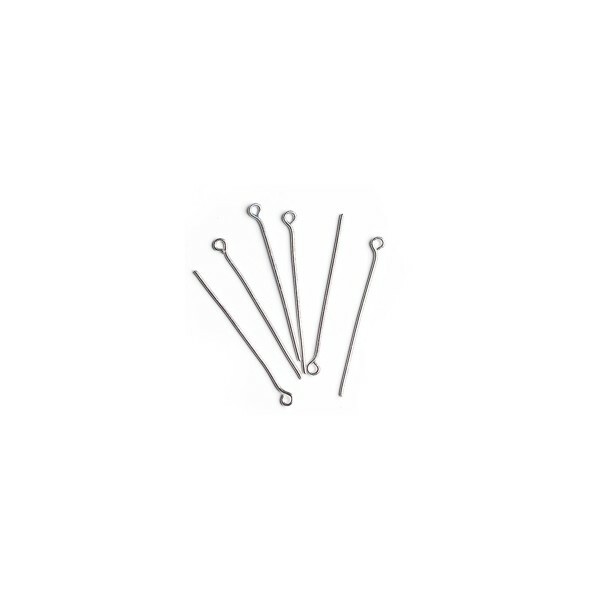 Eye pin, platina colored, 50 mm, 50 pcs. 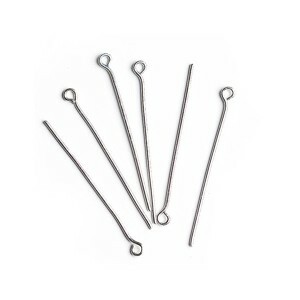 > Jewelry supplies>Bead caps, pins>Eye pin, platina colored, 50 mm, 50 pcs. Thick high-quality eye pin for jewelry making. There are 50 pcs in 1 pack. Made in the Czech Republic.